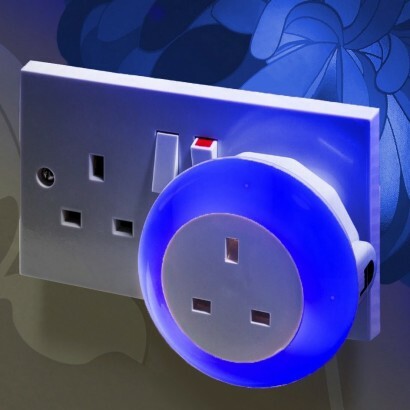 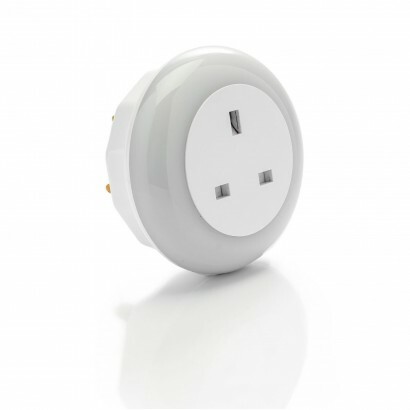 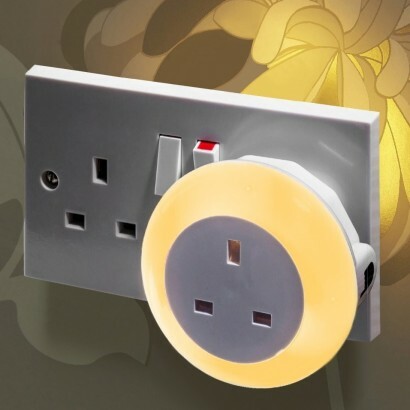 A practical plug in night light that doesn't tie up your sockets, this plug through night light allows you to plug further appliances in through it's central adaptor feature. 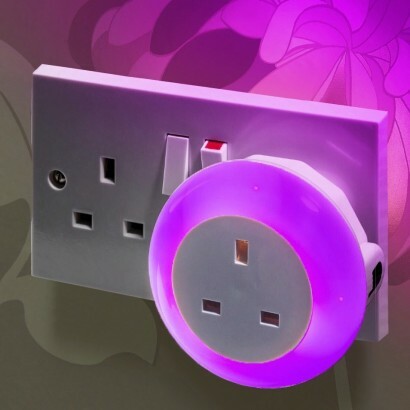 The ring of the night light is lit with nine bright LEDs that can be set to either blue, pink or warm white using the touch sensor on the side whilst the motion sensor ensures that this energy efficient plug in automatically switches on when darkness is detected. 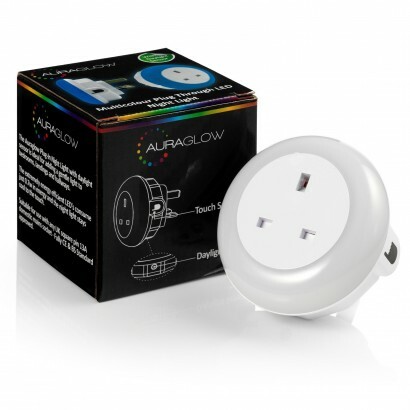 Perfect for bedrooms, landings, hallways and more, this multi coloured night gives the reassurance of subtle light night after night.